New Client: Sign up a Client Portal account. Existing Client: Proceed to Step 2. Login to Client Portal, click on to join and you will receive an email notification with MT4 login details. Download MT4 platform or use the web version. Start trading on MT4 with a min. initial deposit of $500. 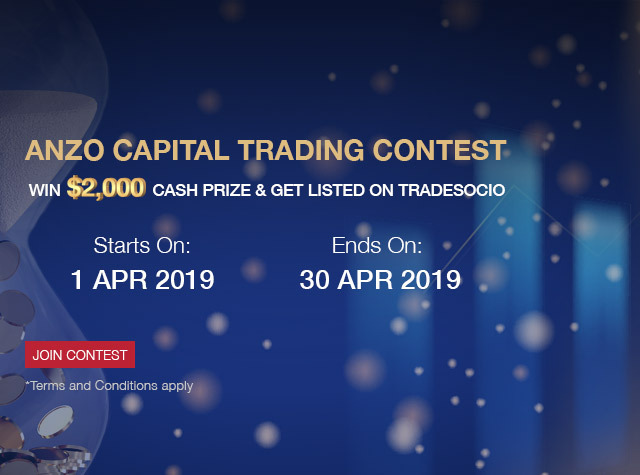 Get the highest gain to win a prize and you will be listed on Tradesocio. 1. To be qualified as one of the winners, the Client has to fulfil the following requirements during the contest period. a. Each trading account must place at least 20 tickets including both opened and closed tickets. b. Equity should be 500 USD and above. 2. The leverage is fixed at 1:300. 3. All prizes will be a payout to the same MT4 live account used during the Trading Contest. 4. The prizes may take about 5 working days to reach the MT4 live account after the end of the Trading Contest. Top 13 contestants will be announced every Wednesday and Friday.